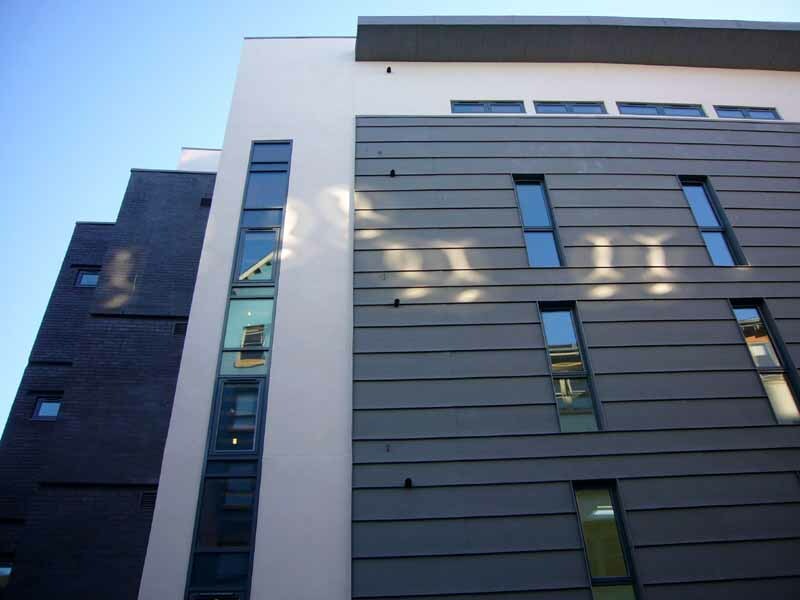 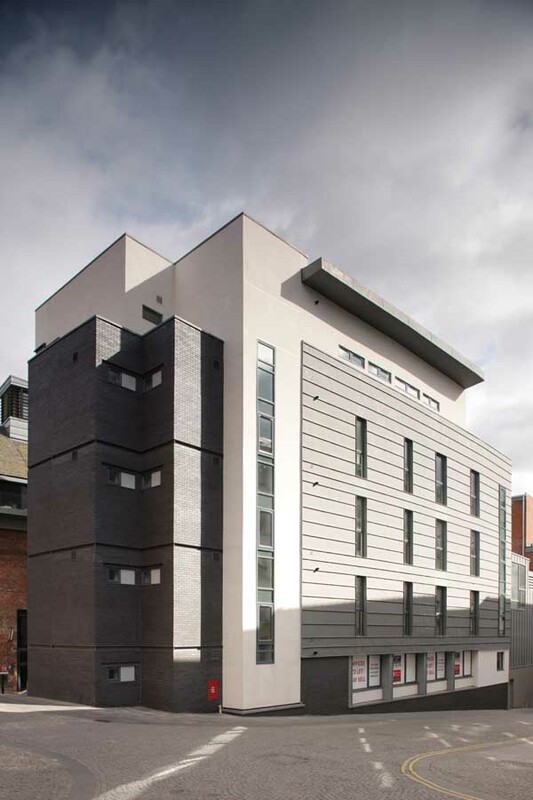 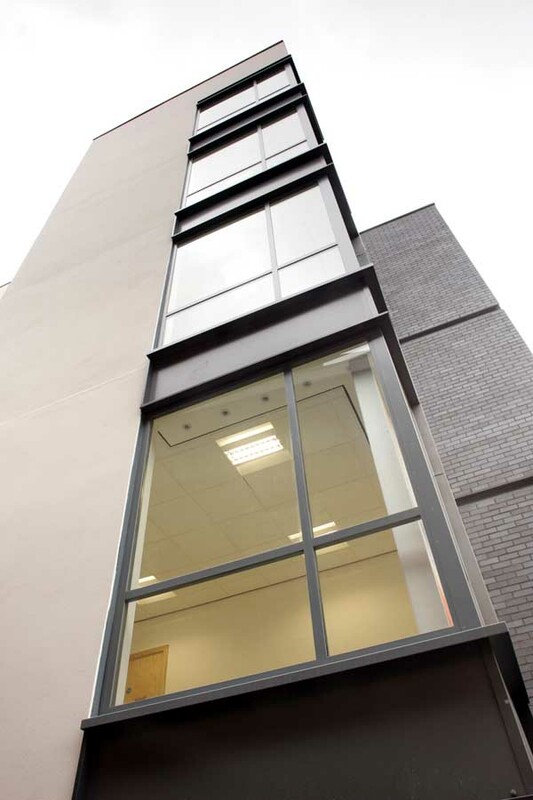 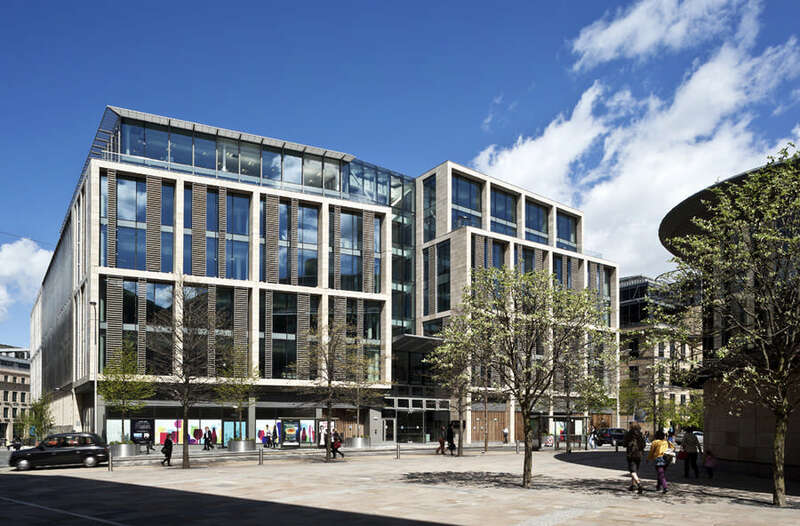 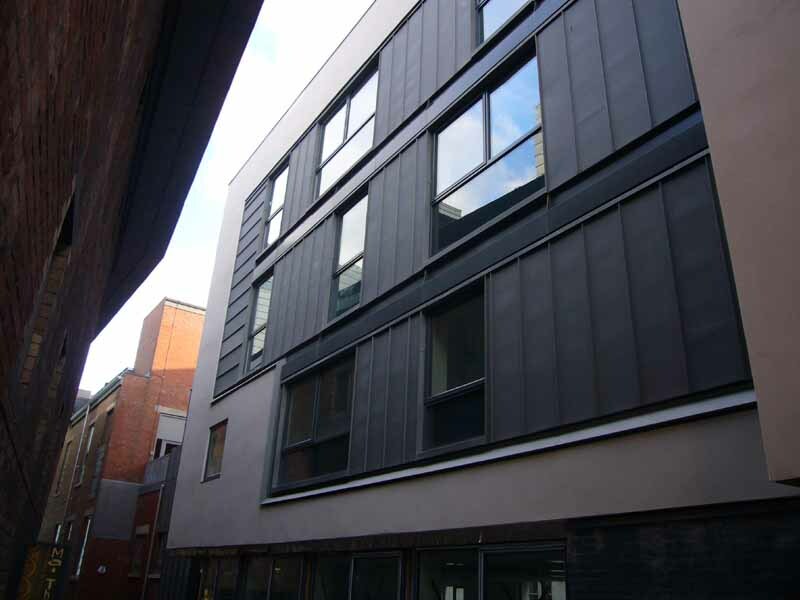 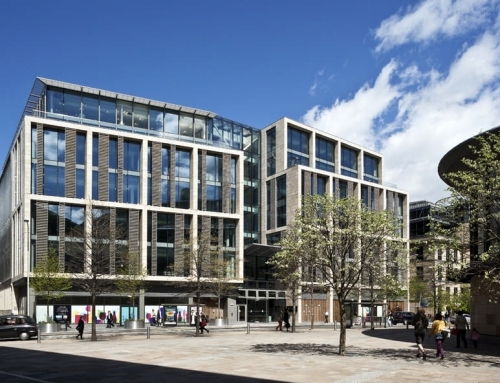 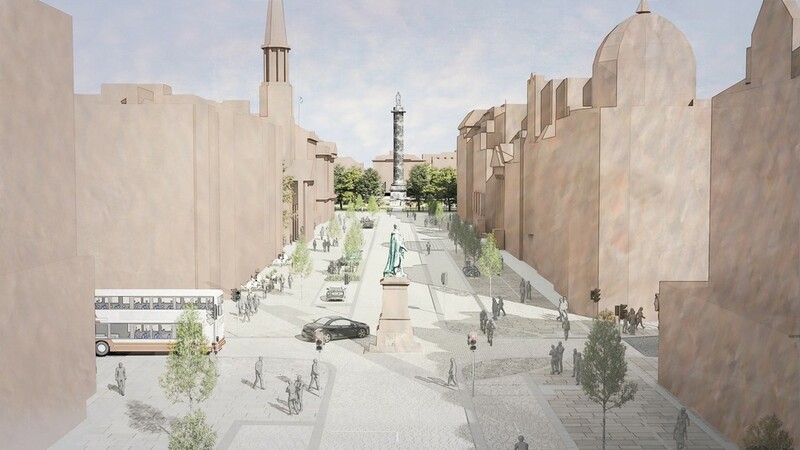 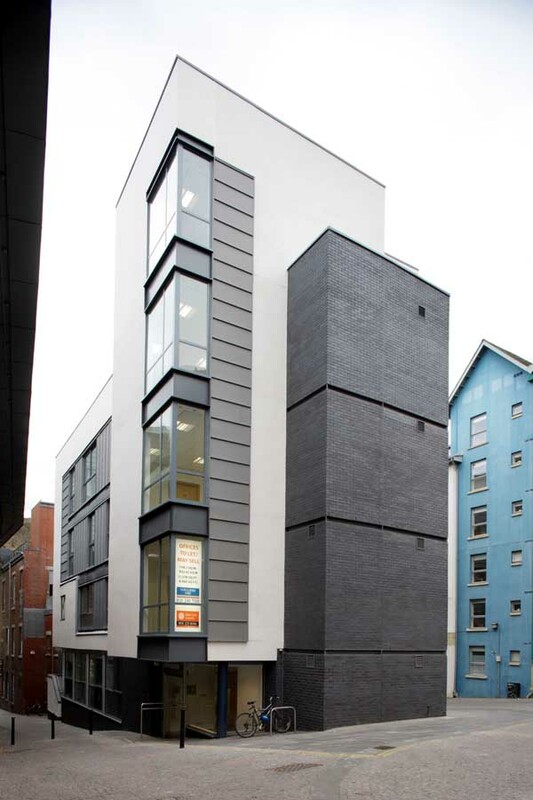 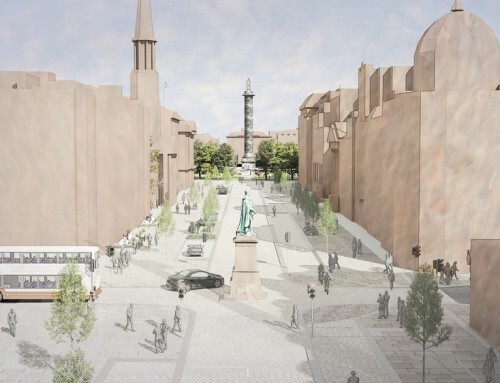 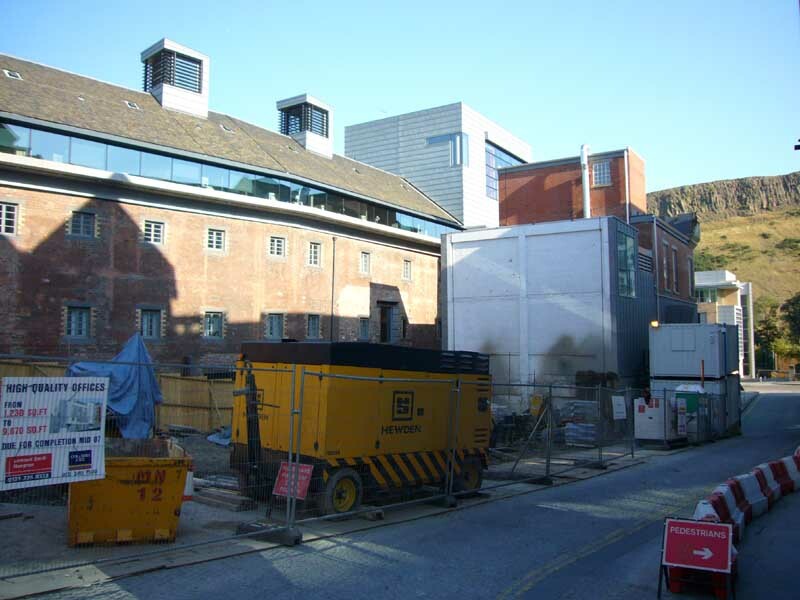 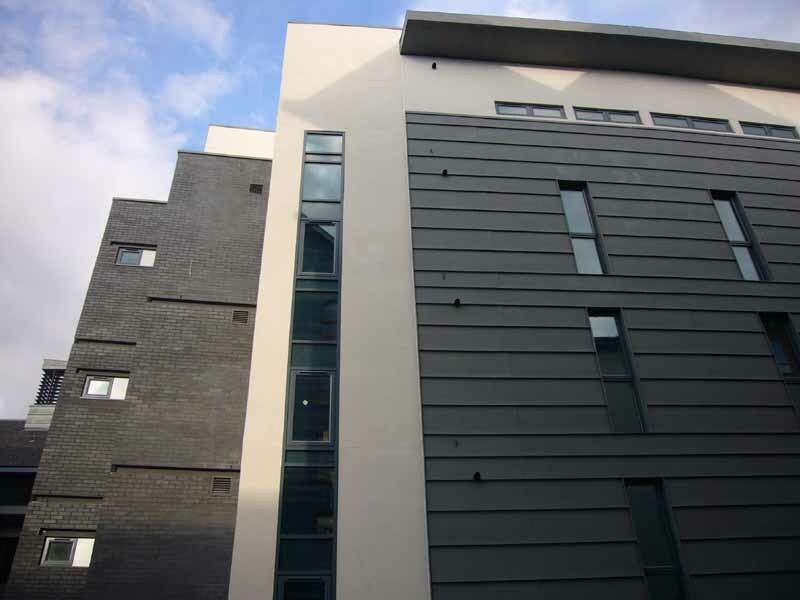 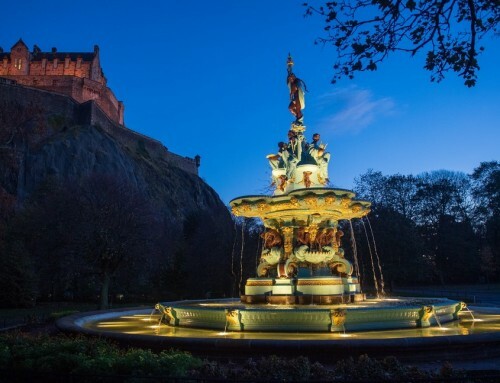 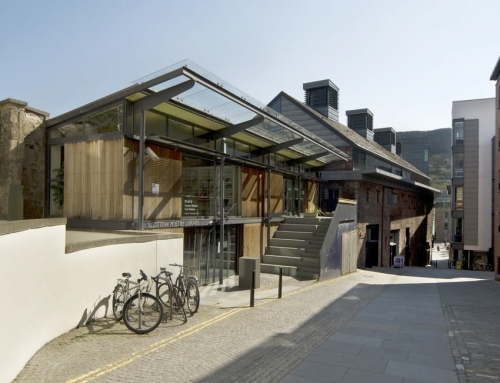 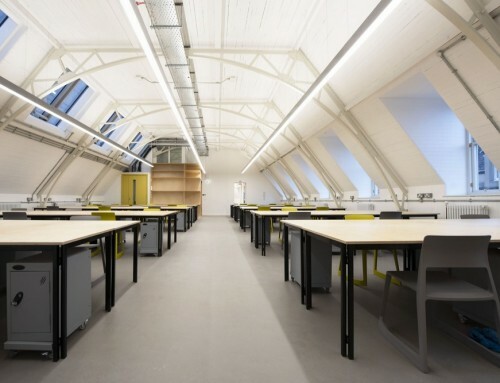 The Scottish National Party and News International, publishers of The Sun, are both vying to take space at Gordon Lamb House, a new office development recently completed by 3DReid on one of the last few remaining gap sites in the historic centre of Edinburgh. 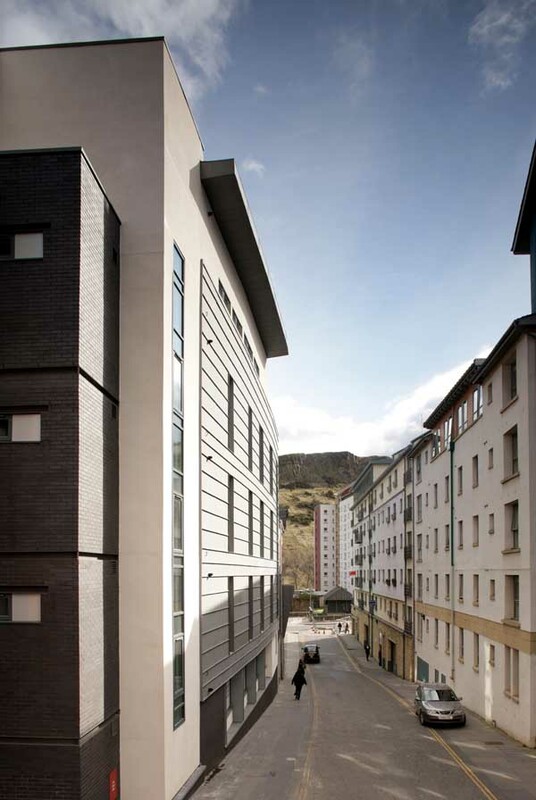 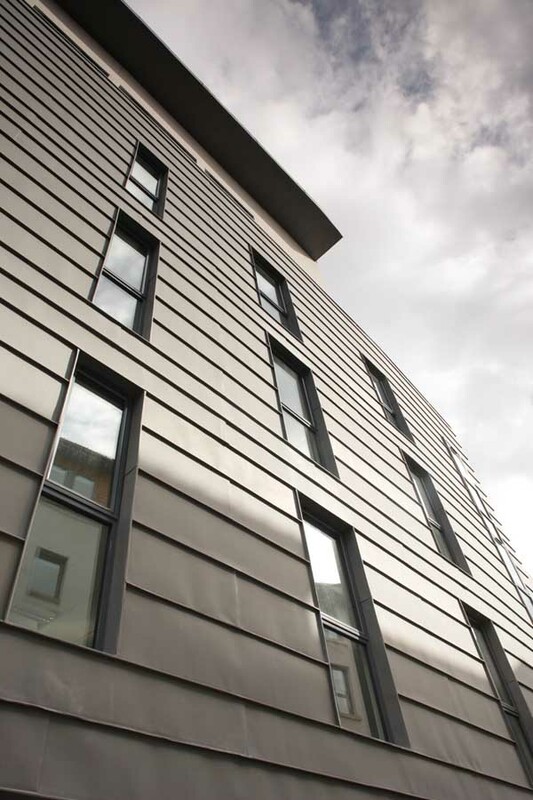 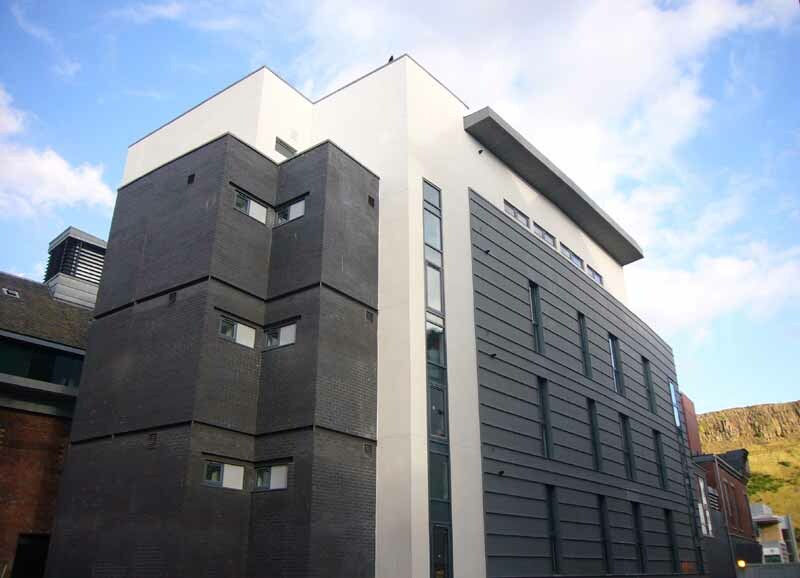 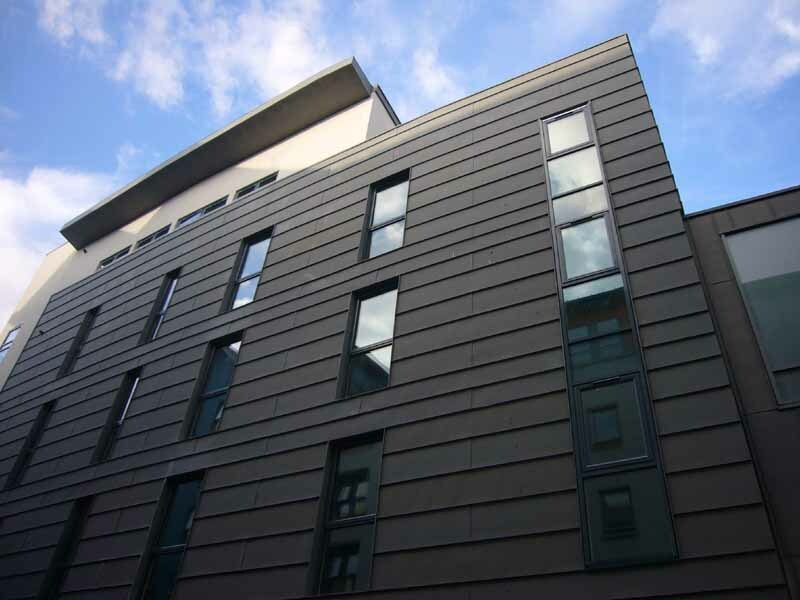 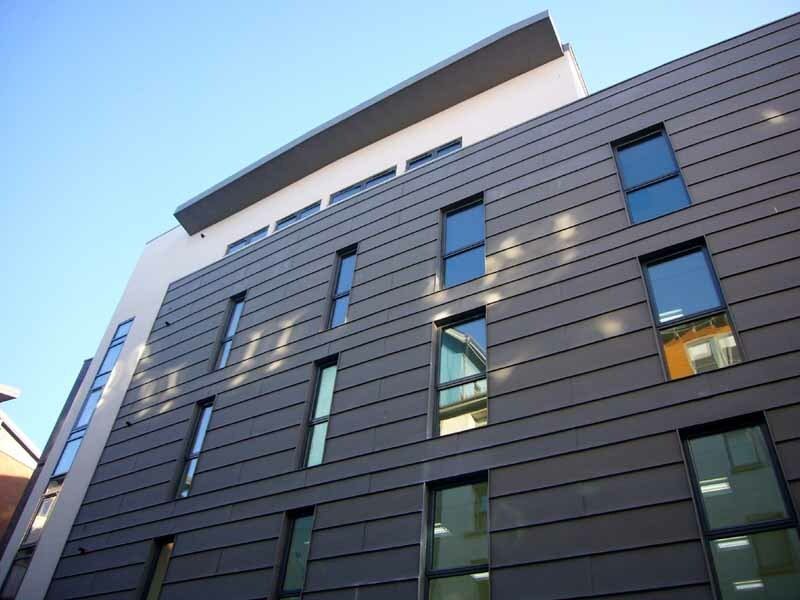 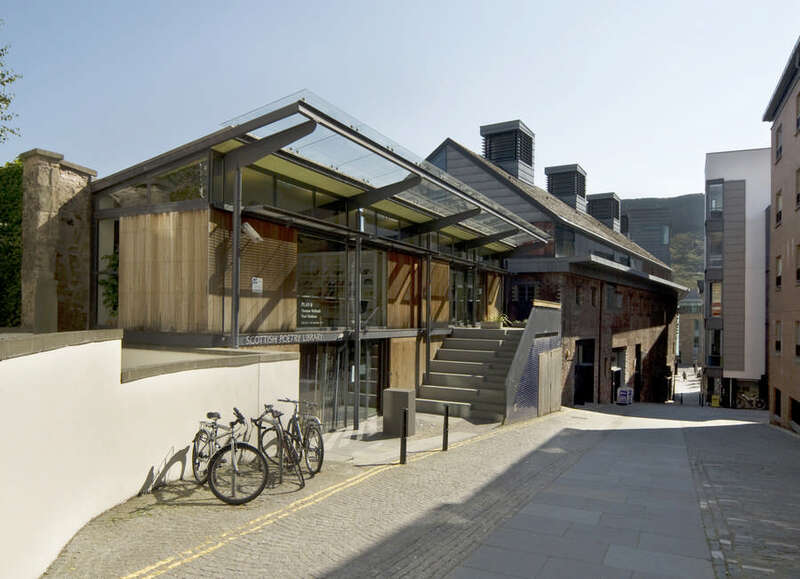 The 12,000sqft development, for client Keiller (Edinburgh) Ltd, is located close to the Scottish Parliament and incorporates the contemporary use of zinc cladding and rendered wall panels to create a high quality aesthetic in keeping with the high expectations of a World Heritage Site. 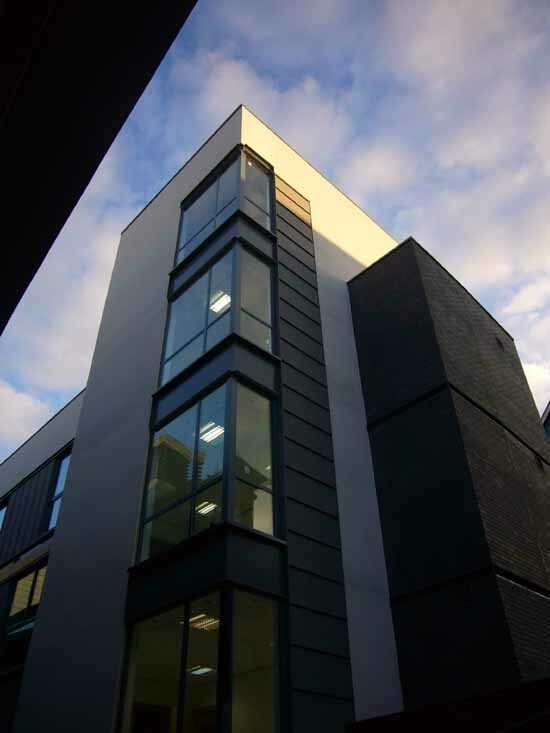 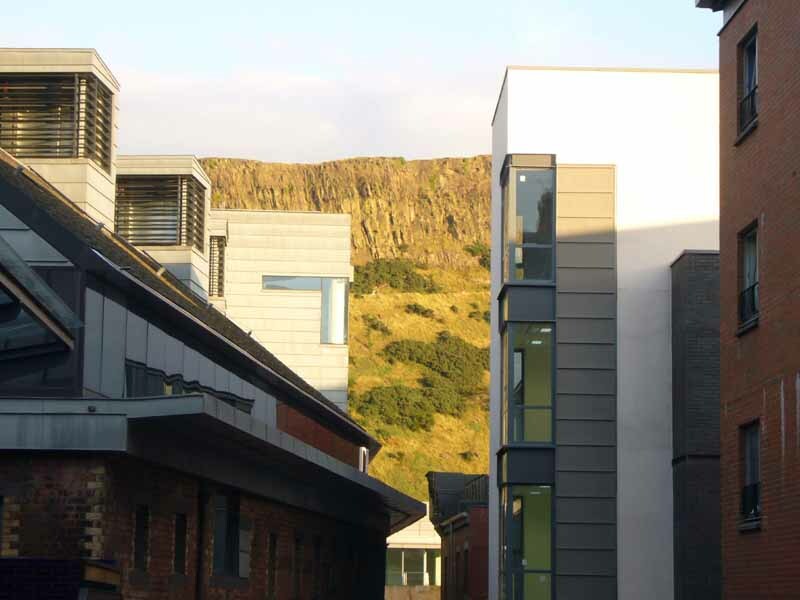 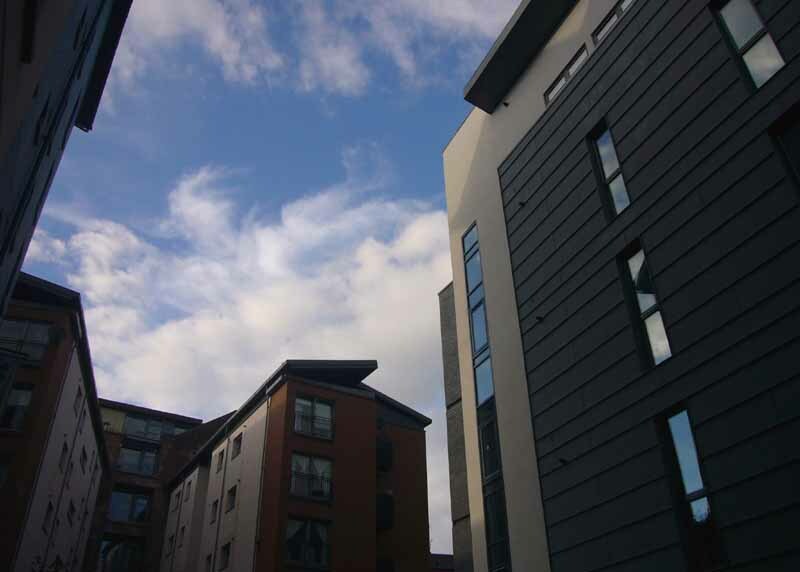 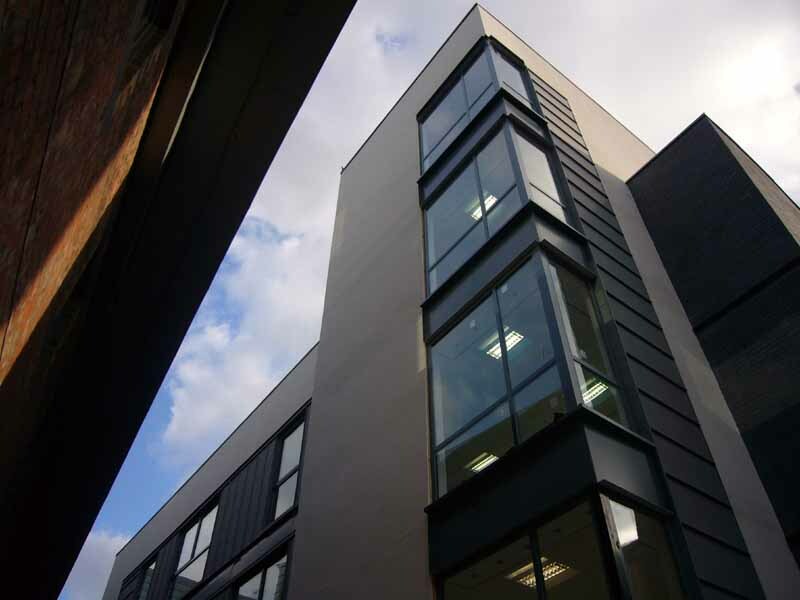 The top floor is stepped back both to respect adjacent properties, provide a roof terrace for the fourth floor offices, which will enjoy views of Salisbury Crags to the South, and to break down the overall mass of the building. 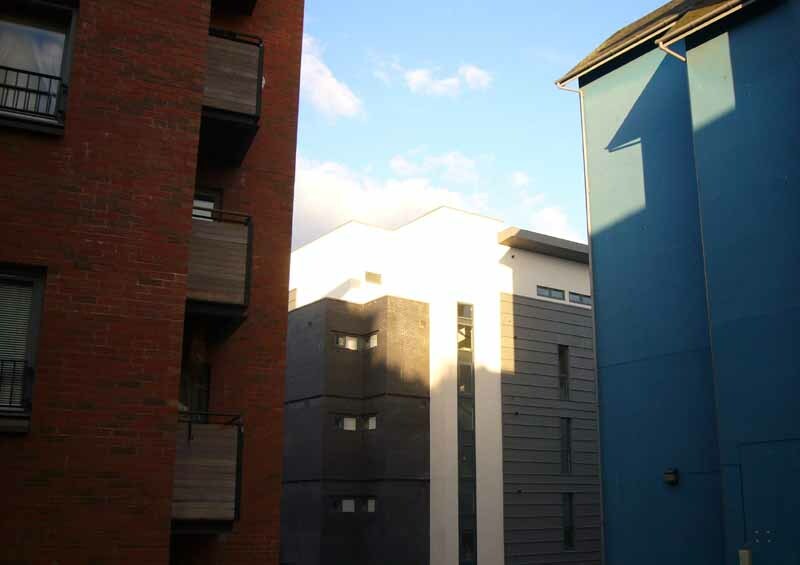 It is common for the uppermost floor of the buildings in the Old Town to be expressed differently (whether it be through form or materials) and allows the ‘top, middle and bottom’ to be clearly read.